What’s Happening This Week: Fall/Winter 2014! It has been such a joyful experience getting to know many of you through email, and being able to create special treasures for you to share with the young ones in your lives. We have a couple of new items to release to you this morning! Additionally, items from our September posting will continue to be available throughout the fall/winter months. Please be sure to select the correct Paypal Button for the size you’re ordering. Leave specific size instructions (i.e. “Toddler”, or “Child”) in the notes section on Paypal! If ordering multiple items, please email me first (5sweetchickens@gmail.com) for combined shipping rates! The Infinity Scarf is the perfect “go to” cool weather accessory! 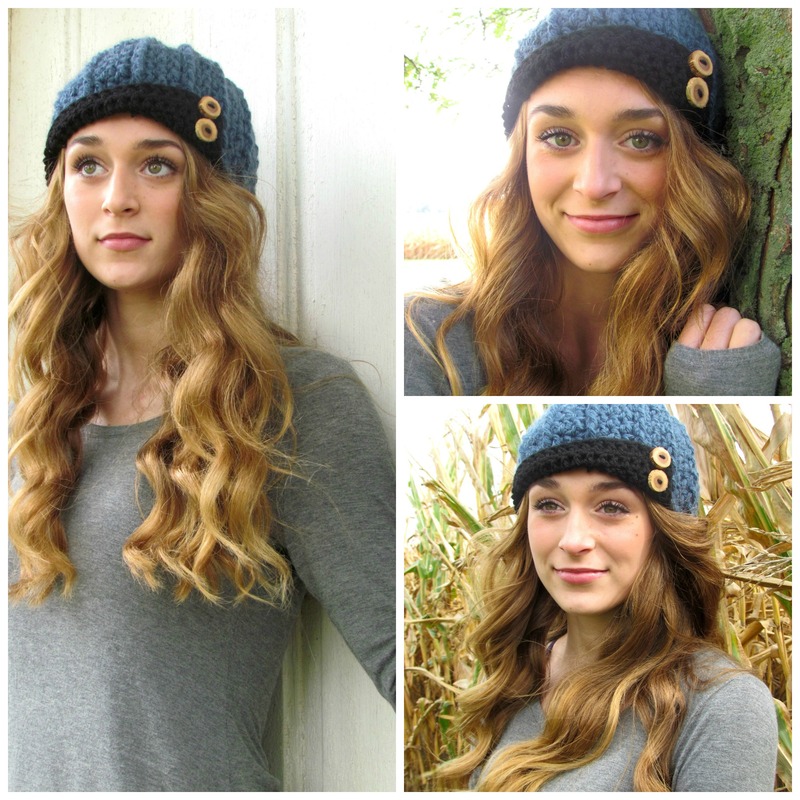 Made of Super Bulky Wool Blend yarn, this cozy, warm, beautiful piece is sure to become an instant favorite. 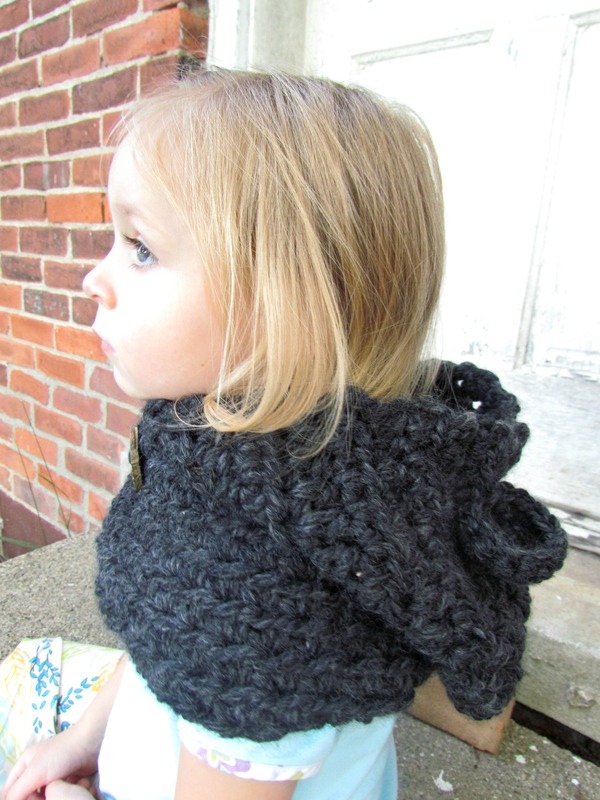 Double wrap for a casual look; Triple wrap for serious warmth and added layer of wind protection on blustery days. 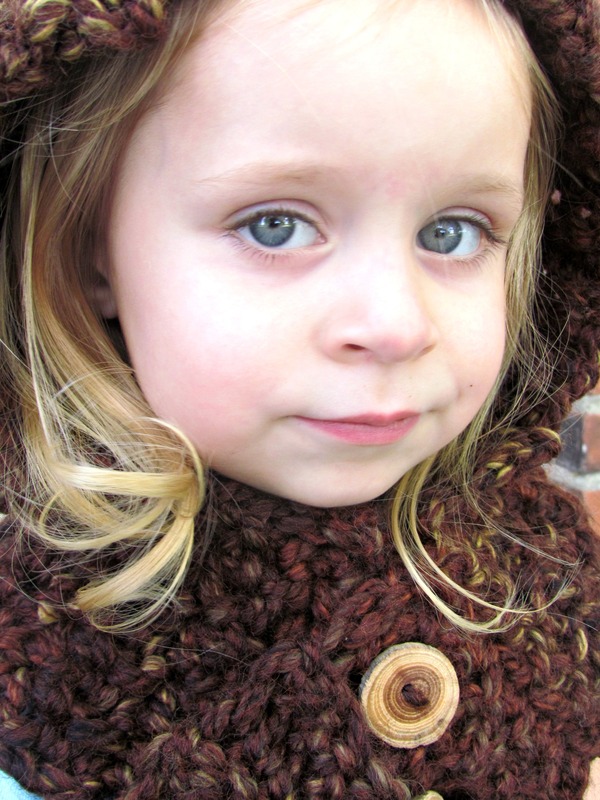 Scarf shown in Oatmeal. 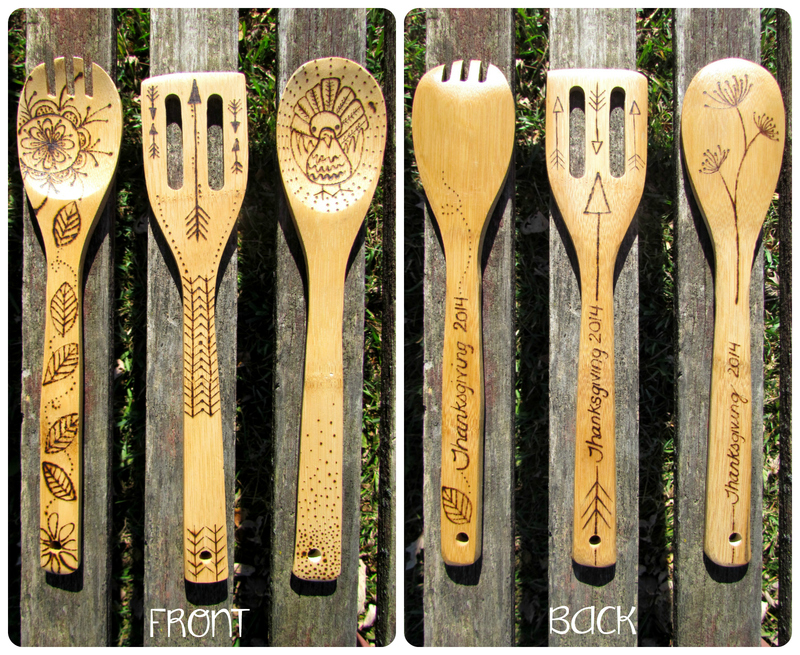 Add a little excitement to your daily meal preparations (or share some handcrafted goodness with someone you love) with these bamboo utensils. 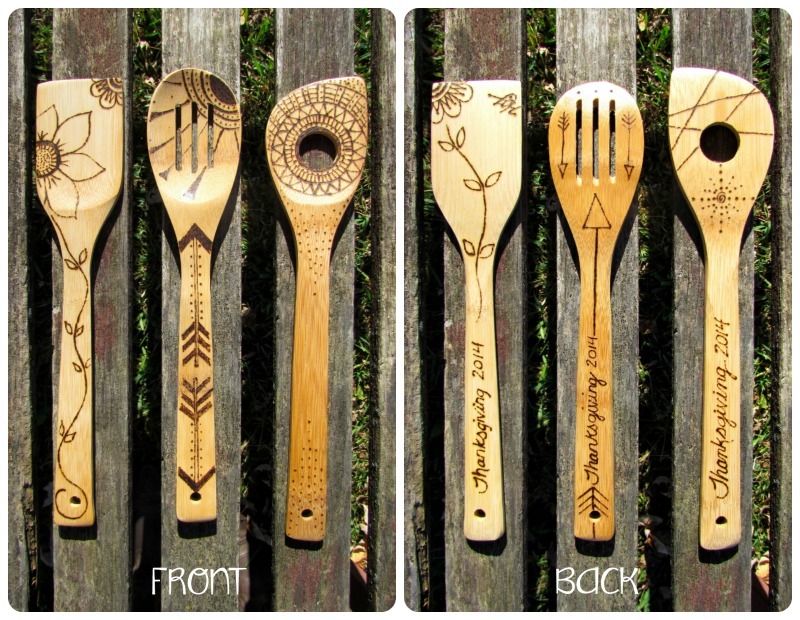 Each one is individually hand etched (burned) for a unique creation. “Thanksgiving 2014” is engraved on the reverse side of each piece. Bundles contain 3 utensils. 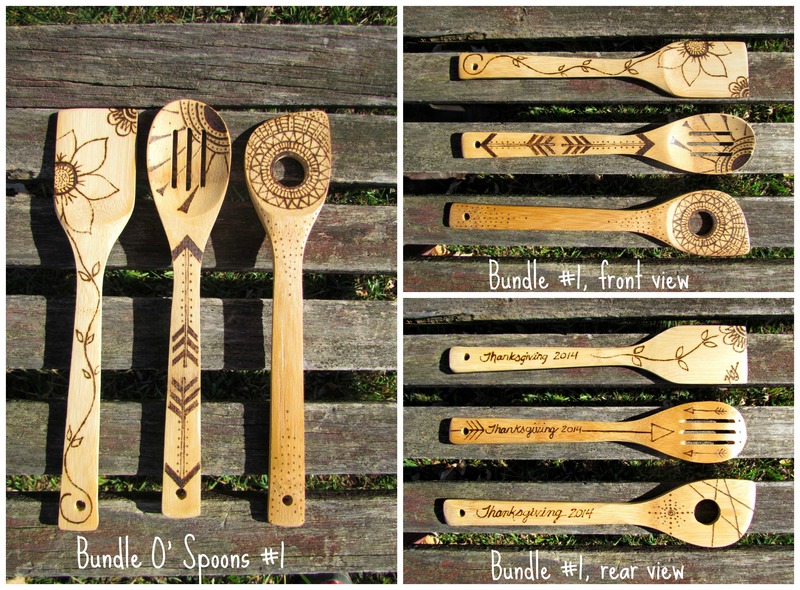 Just in time for your Thanksgiving Gatherings are these seasonal gift bundles! 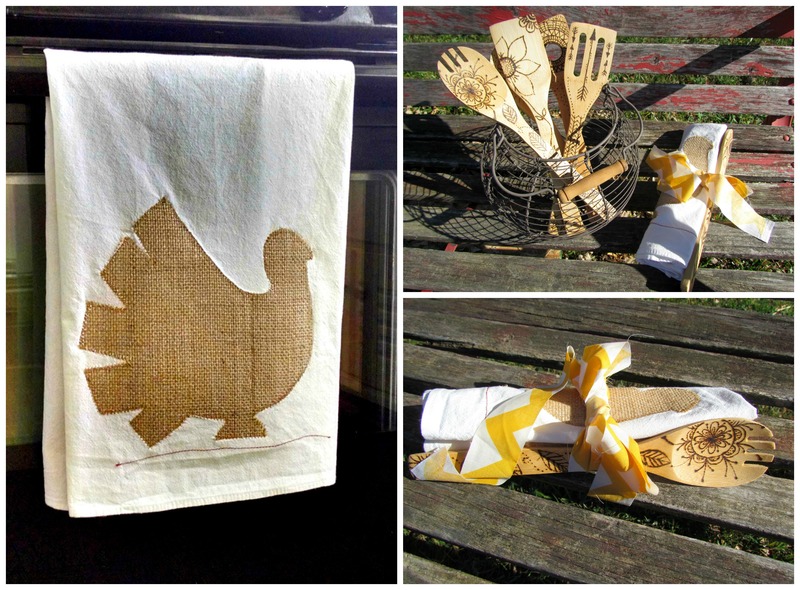 Included are 1 Burlap Turkey Tea Towel and 1 Wood Etched Bamboo utensil! 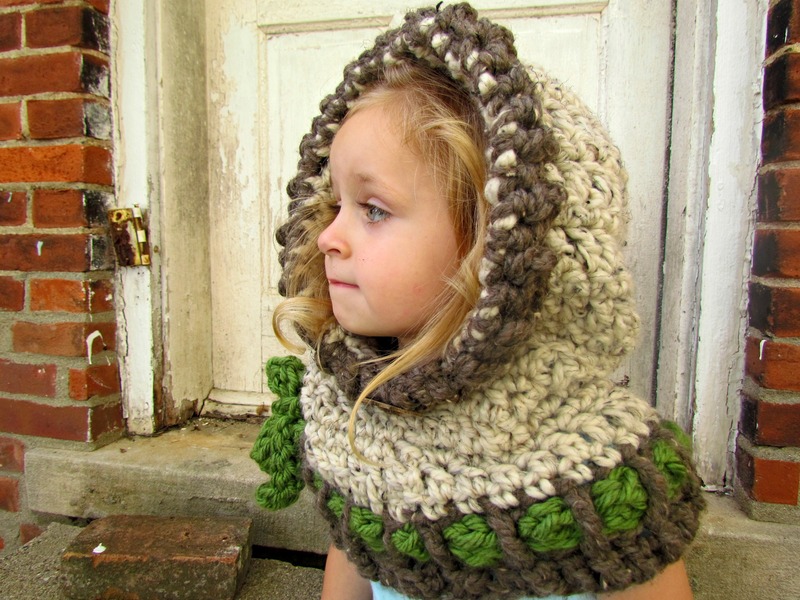 Allow me to present to you the cutest, most cozy hooded cowls! 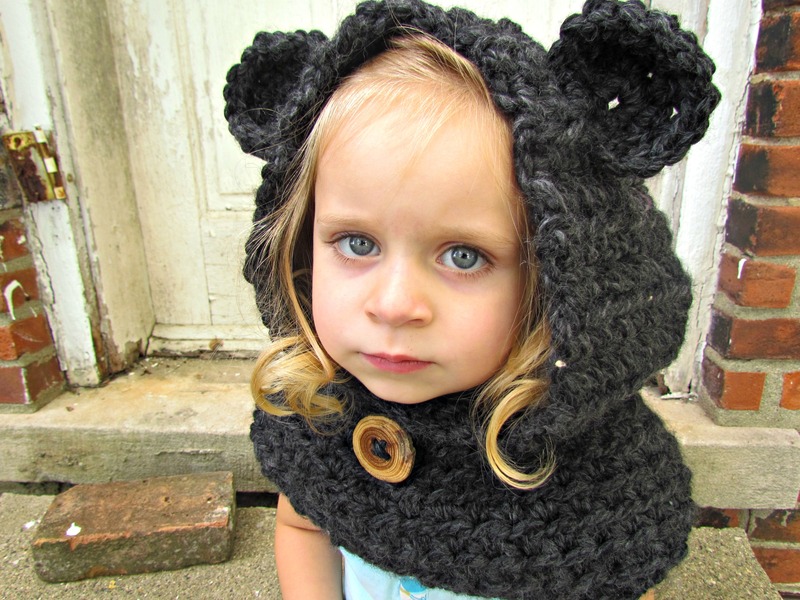 Baylie Bear can be made in any of the color options shown at the bottom of the page. 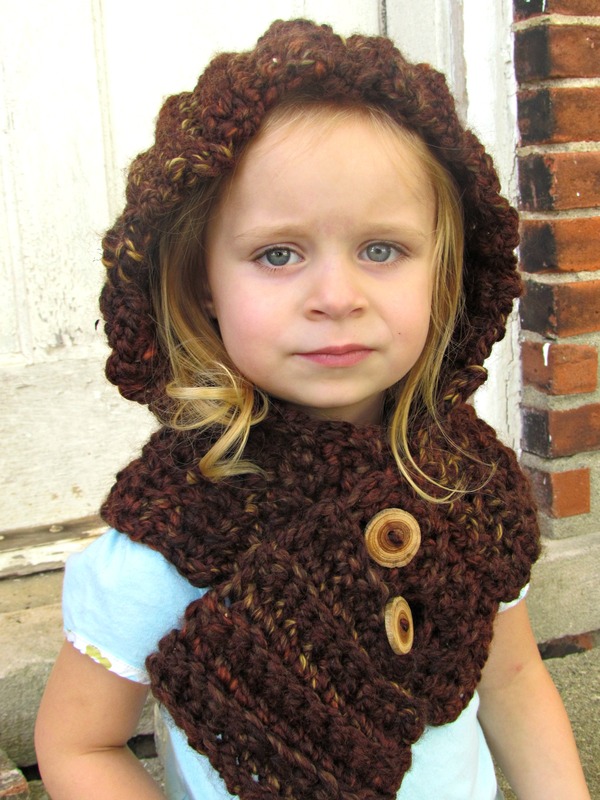 Of the three cowls, this one runs the shortest through the neck. 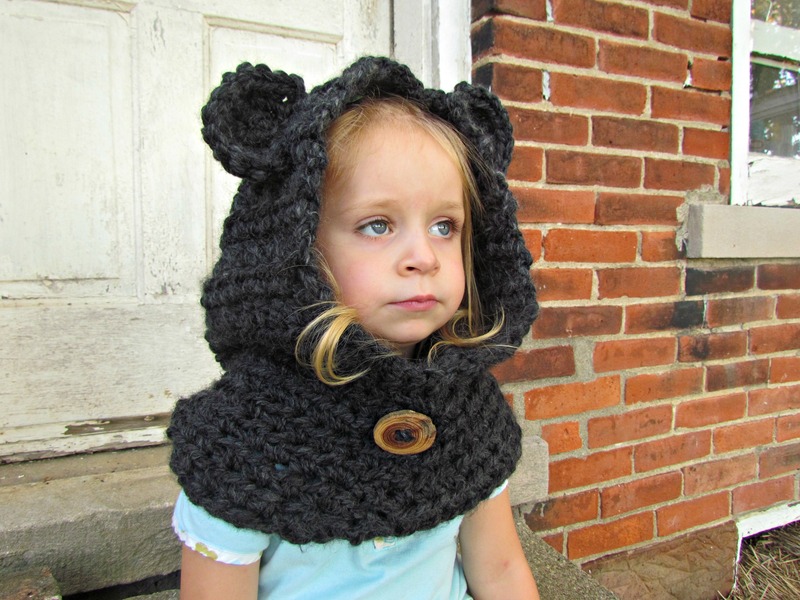 If you’d like an even simpler option, this pattern can be made without the ears… and perhaps a slightly thicker rim around the opening of the hood. *Please specify size and color choice when ordering. 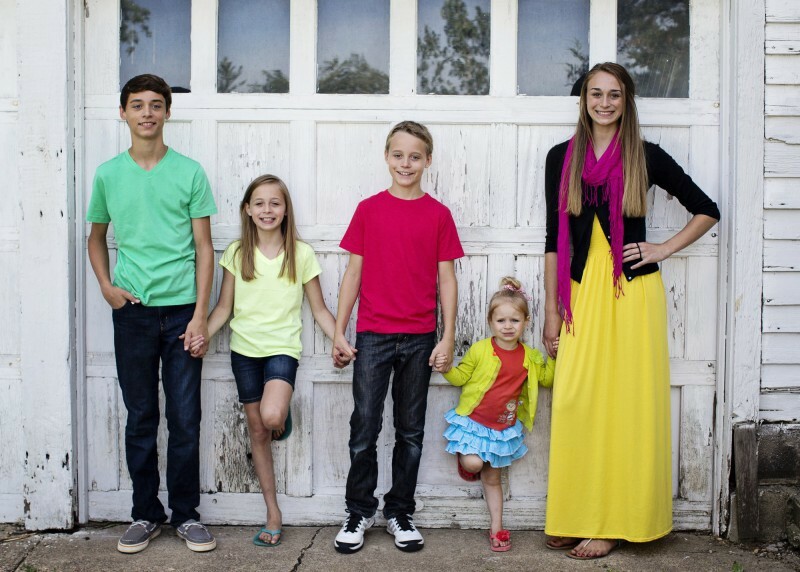 12-18 months, Toddler (2T-4T), Child (4T-6T). 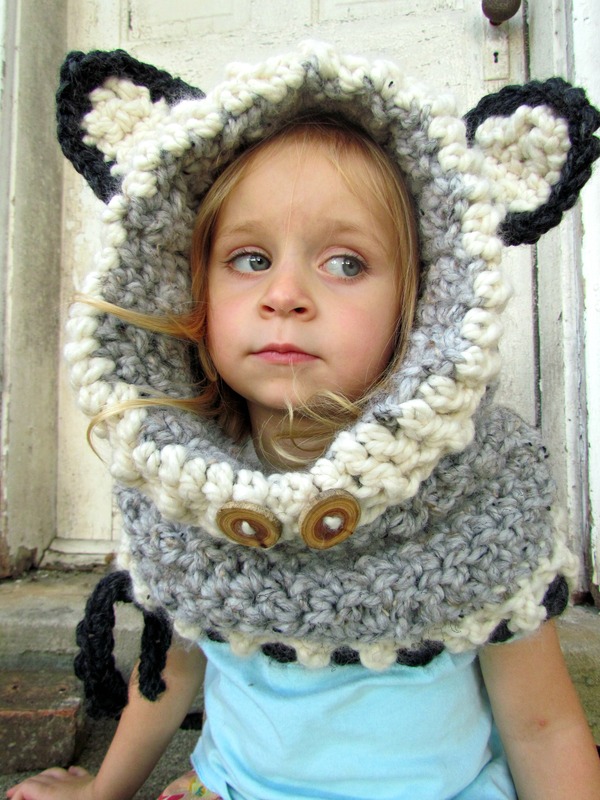 See pricing for adult cowls below. 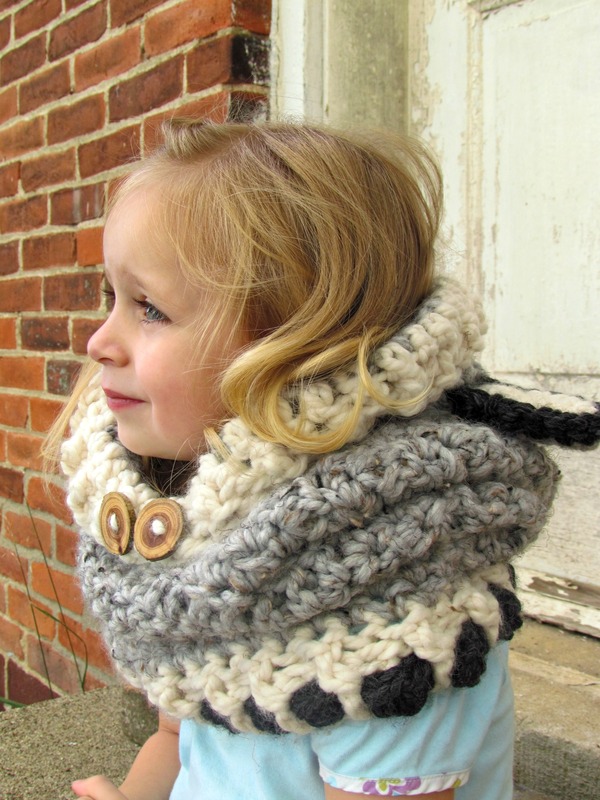 Of the three cowls, Woodlyn Wolf has the longest neck, allowing the layers to echo the look of rolls around the neck of a puppy. Feel free to change up the color combos if you’re feeling “puppy love” for another breed! This style is available in any of the listed colors of your choosing. 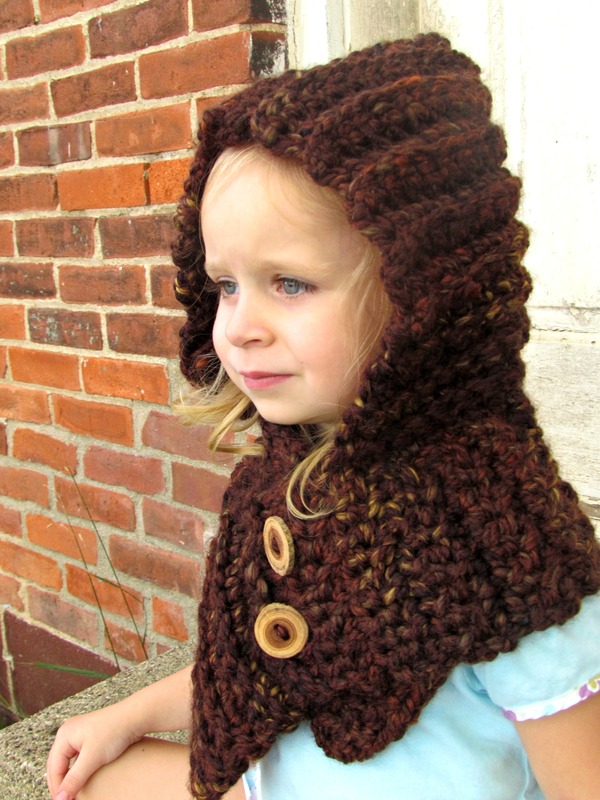 Alternately, it can be created with a crochet bow rather than the buttons. 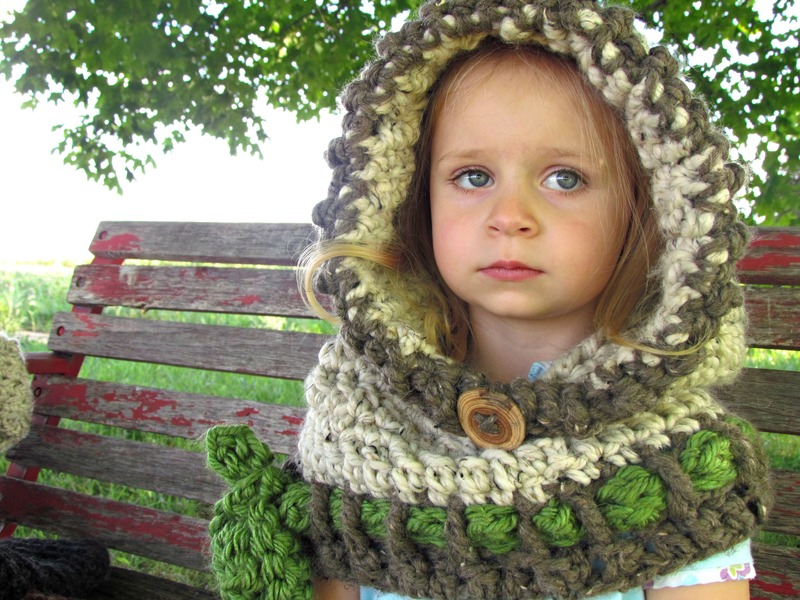 The Graslyn Hood is a mix of a couple of the patterns. 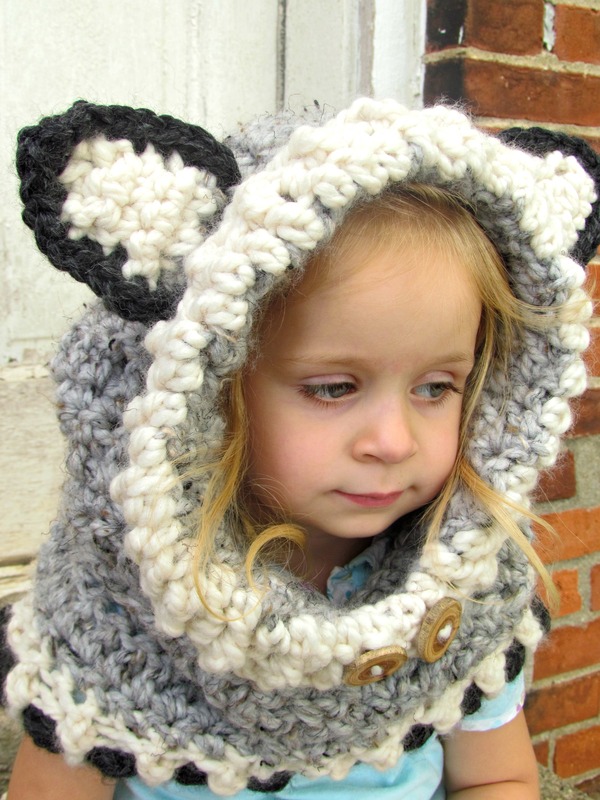 It owns the base of Woodlyn Wolf, with a shortened neck, and slightly narrower hood. Order with or without the tie. Choose your own color combos! Adult sizes will be accommodated, for an additional $15 + US Shipping. 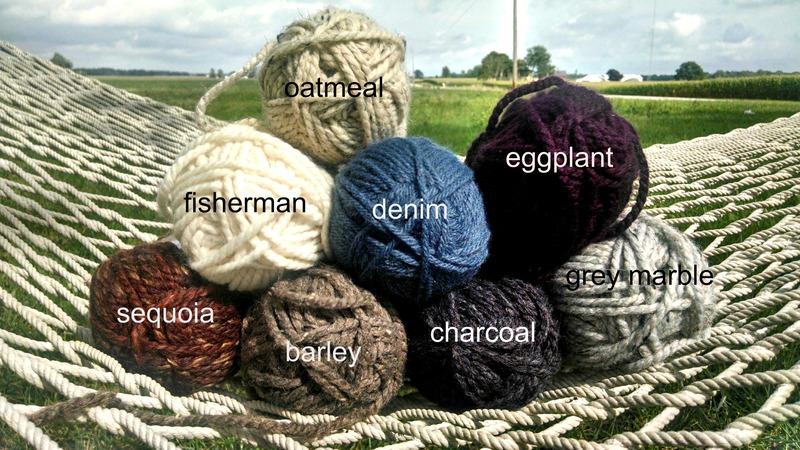 Simply specify Cowl type and color choice in the Paypal ‘comments’ when checking out. I know a couple of you were really hoping to see the fox on here! Don’t worry! I haven’t given up on it! I was unable to locate the yarn locally, but am locking in on the most economical on-line supplier I can find for the color and weight required to complete this project. I’ll post updates here as news on this front progresses. I am incredibly impressed with this pattern designer, and plan to continue recreating her visions. 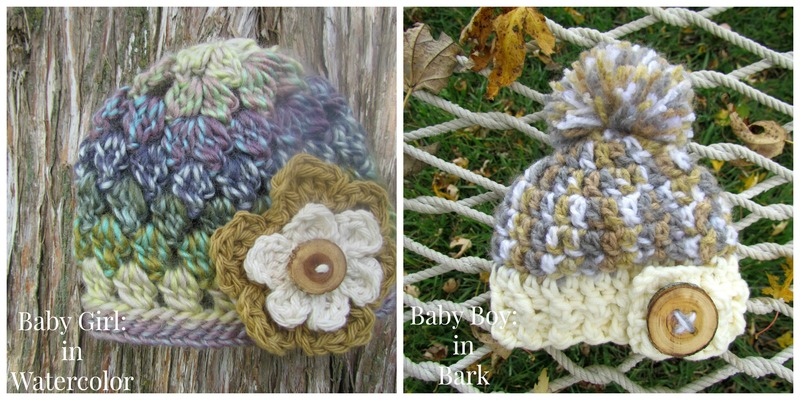 I’ve already begun several other styles – some hers, a few from other creative minds, to be released later this fall…hats, scarves, head warmers, hat/arm warmer combos, hat/leg warmer combos…even a few options for “fresh ones” (newborn – 1 year). My brain has been churning with ideas and creations for years…you all just finally provided the outlet for me to begin spilling them! Watch out, cause I’m not sure I can stop now! Click “+ Follow” all the way at the top of the page, if you’d like to receive email updates of each of the latest releases! In other words, “There’s more where this came from if you go to the dance with me”. ~Napoleon Dynomite, 2004 Enough said. 🙂 Lol! 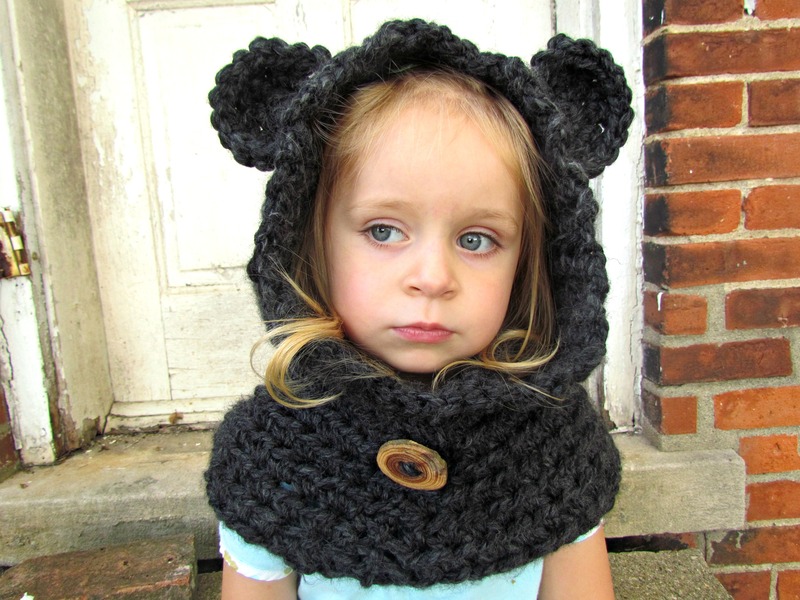 ***shipping *** currently, the best rate I’ve found for shipping will cost $8…did I mention these cowls will be substantial additions to your fall/winter outdoor wear?! Lol! No feather-weights here! 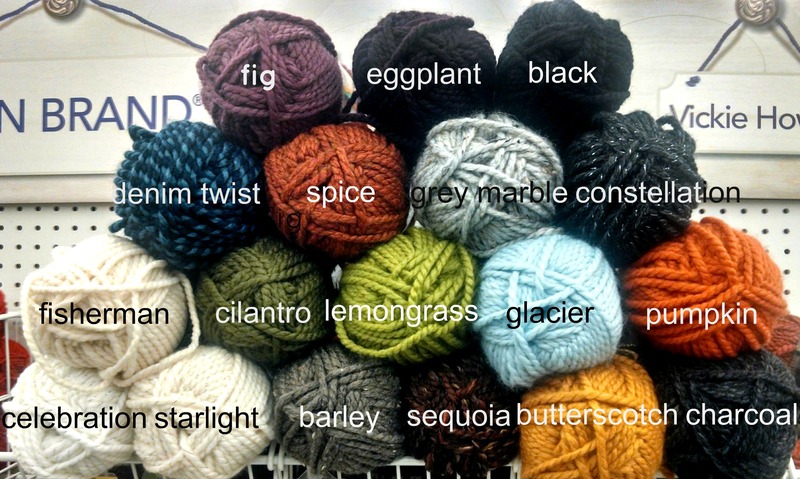 Shown above is a color swatch of the colors I have immediately available. This second swatch exhibits colors I am able to readily find locally. Please refer to the first chart for “eggplant” however. It appears unrealistically dark in this swatch. It is actually a beautifully, deep plum color.